My Facebook business page has had a great week! 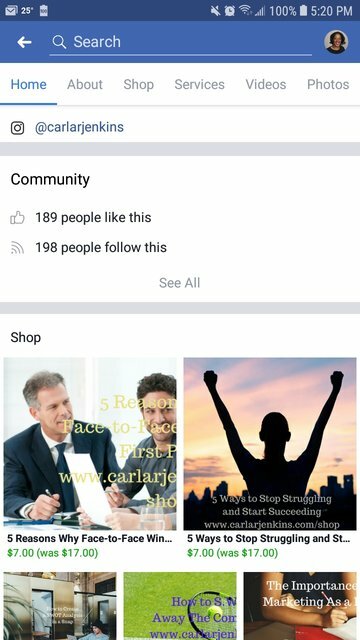 It has received 3 new likes from my new lives and posting into speakers and project management Facebook groups. I have actively worked on making this platform a great brand representation. It showcases all of my videos, online store and blog posts. I am having a great time engaging with my community, offering project management tips for every walk of life so join me on there!